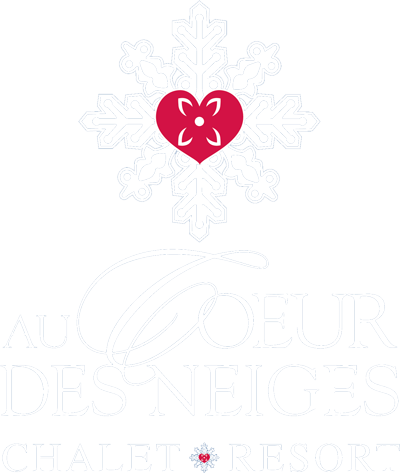 Welcome to our Resort «Au Coeur Des Neiges» charming hotel in the beautiful setting of Courmayeur Mont Blanc (1.224 mt). The hotel offers various types of apartments and chalet, combining the use of wood and rock for a typical alpine style. Our little village is the perfect combination between the privacy of an apartment and the comfort of the services offered by the best hotels. Located at only 300 mt from the ski lifts of Courmayeur — Mont Blanc and at 800m from the village center, its central location allows you to reach eveything on foot. With a 10min drive you can reach the beautiful Val Ferret and Val Veny, perfect places to enjoy cross-country skiing, snowshoe walks or to simply spend time in nature. Place the cursor on the map to view of the different types of accommodation. Click on the chosen accommodation to visit its specific page.